The 'Vienna' is a throwback to an earlier era. 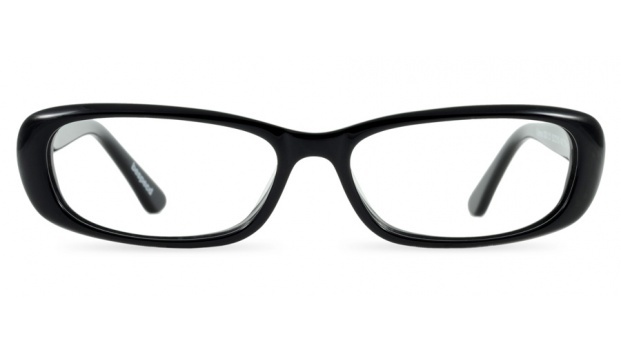 Chunky acetate is perfectly contoured to create this retro almond/cat eye shape. Feminine and curvacious, these sophisticated frames are for those who want to create an impression. Available in 5 colours. 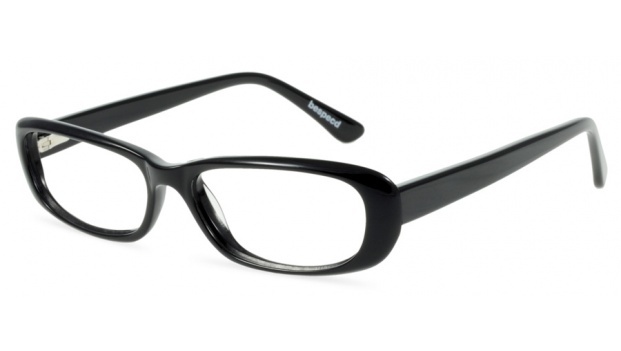 Shown here in lustrous black acetate.